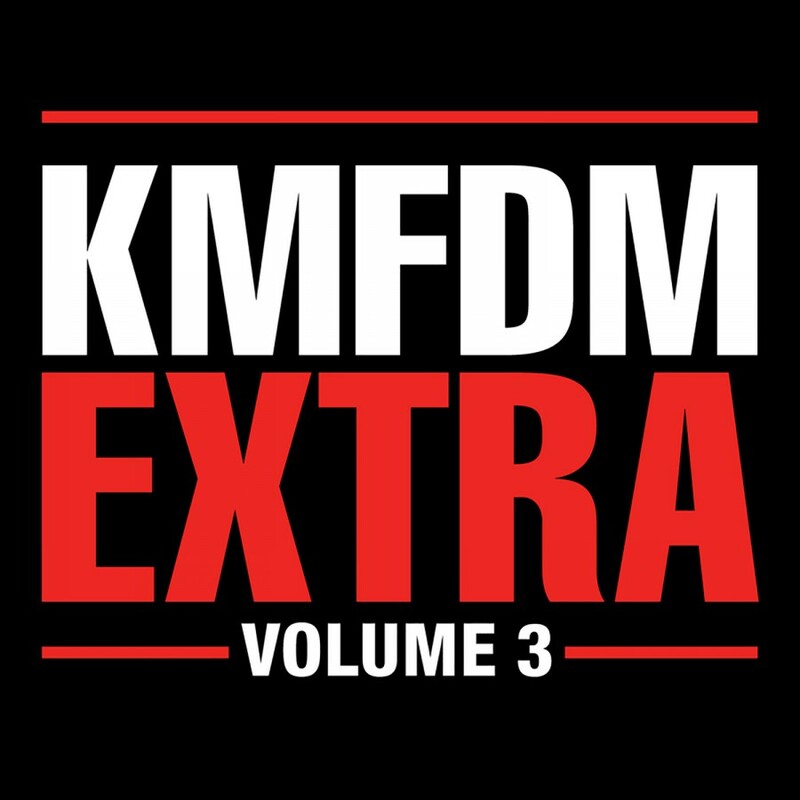 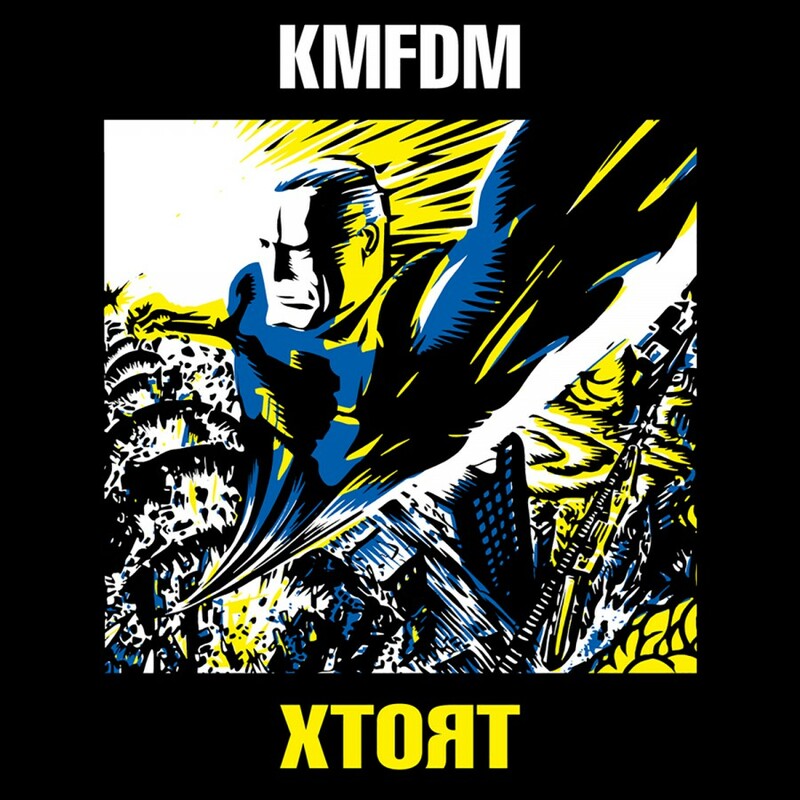 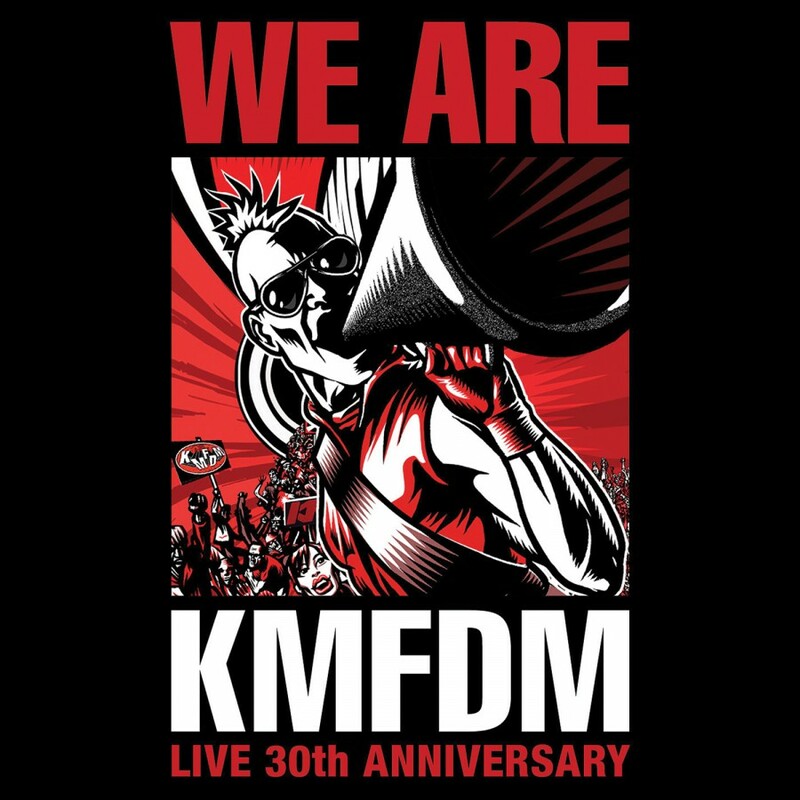 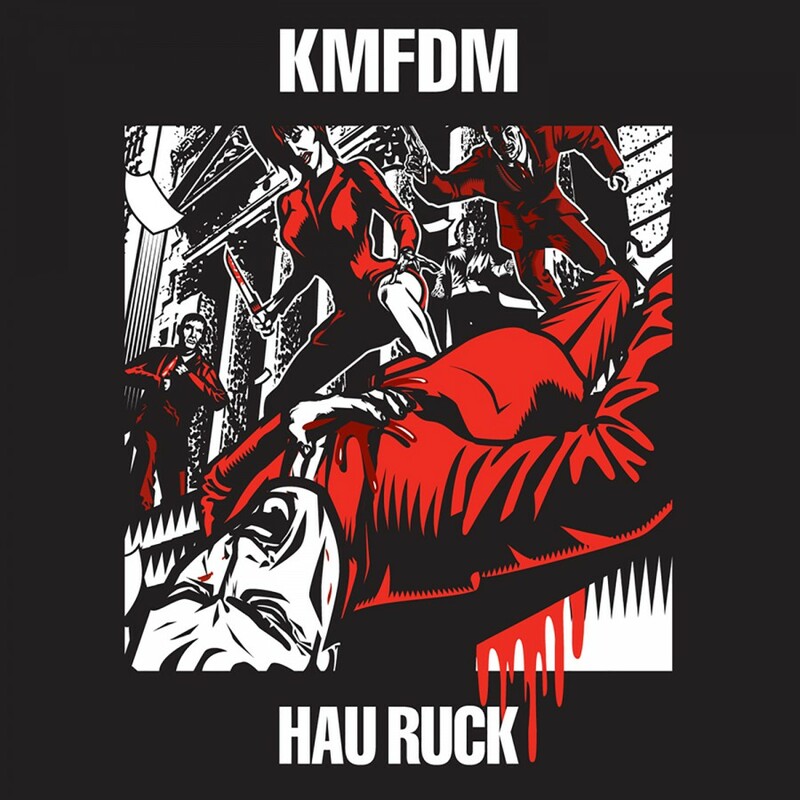 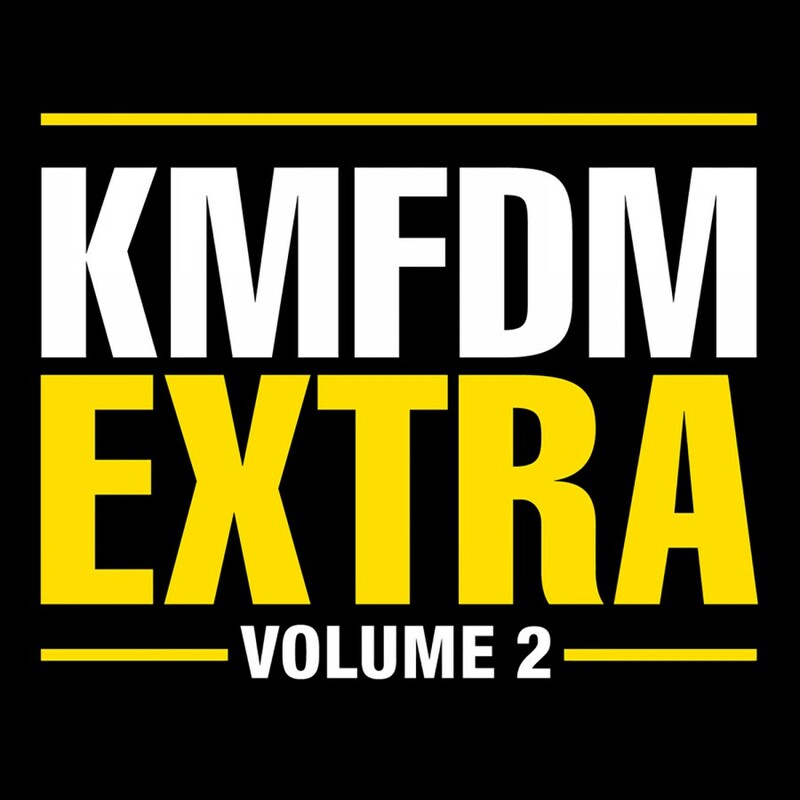 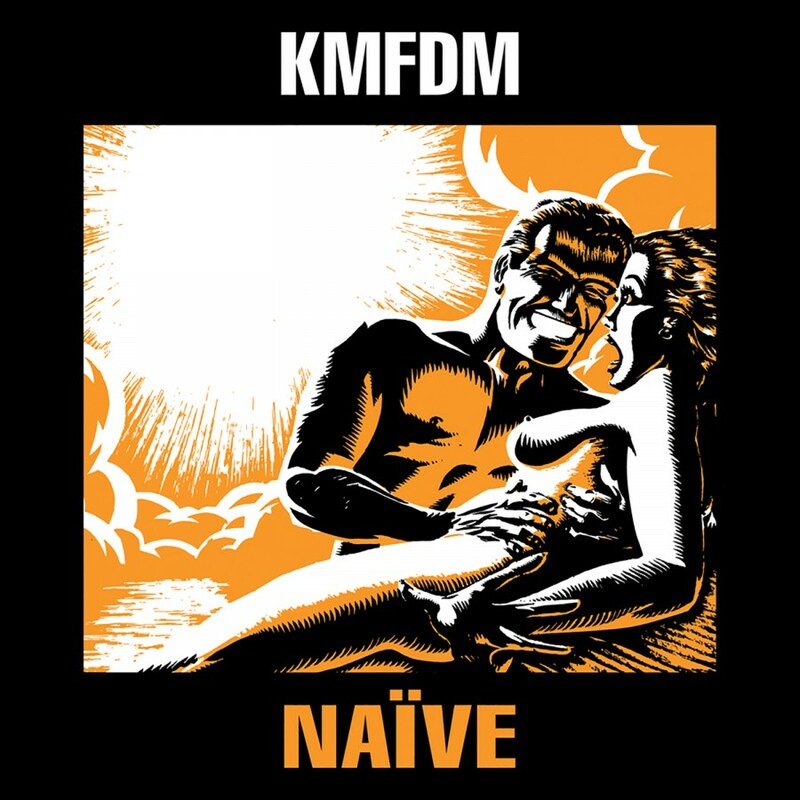 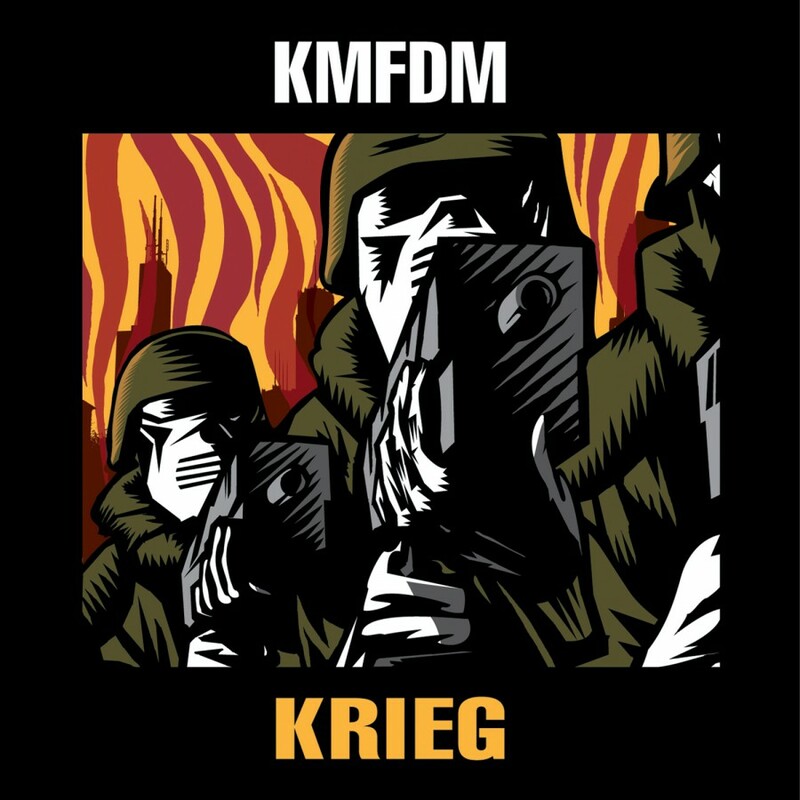 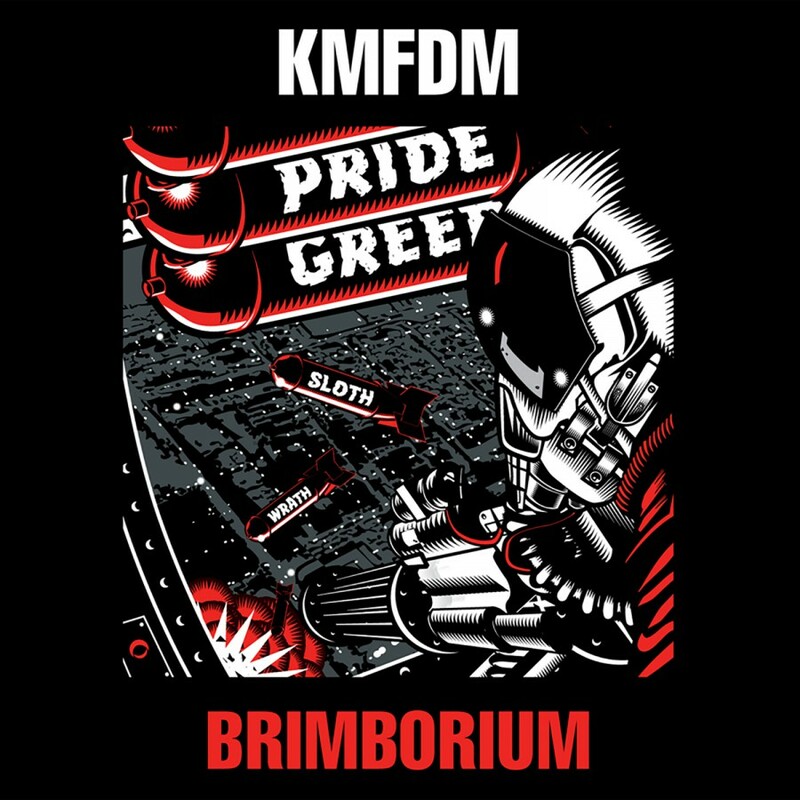 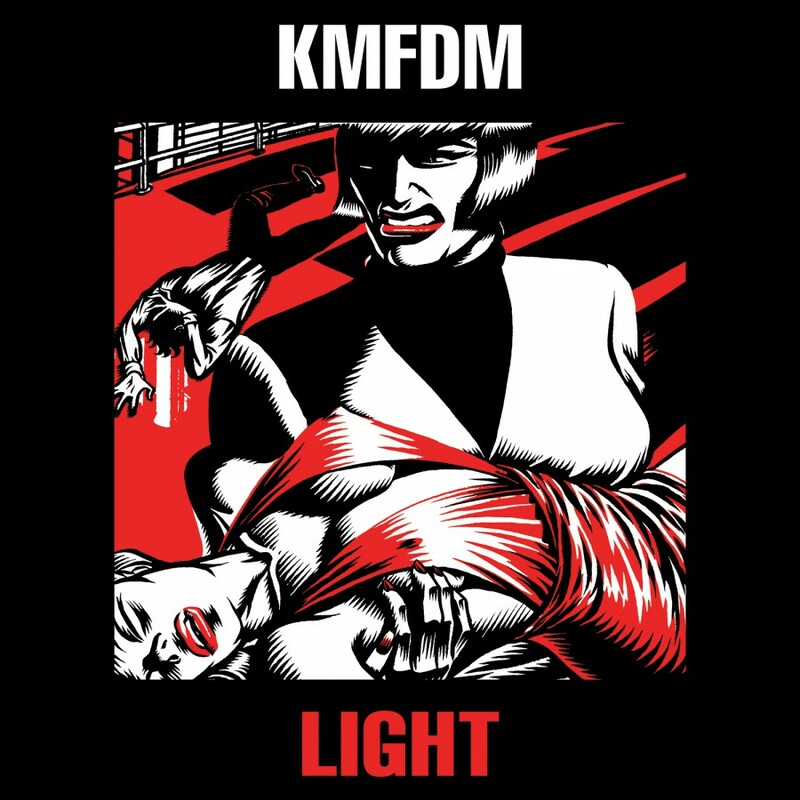 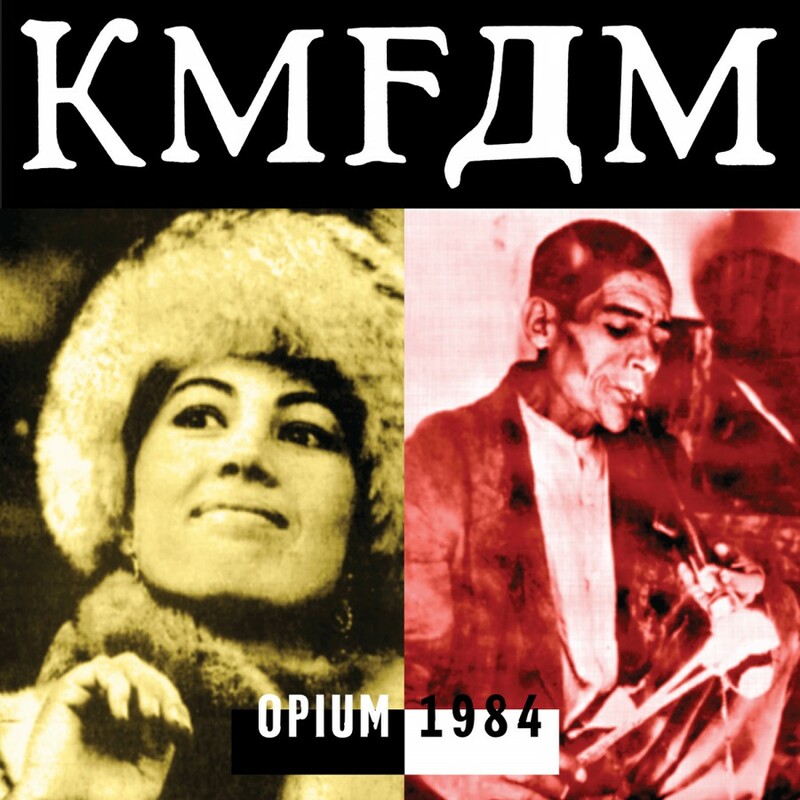 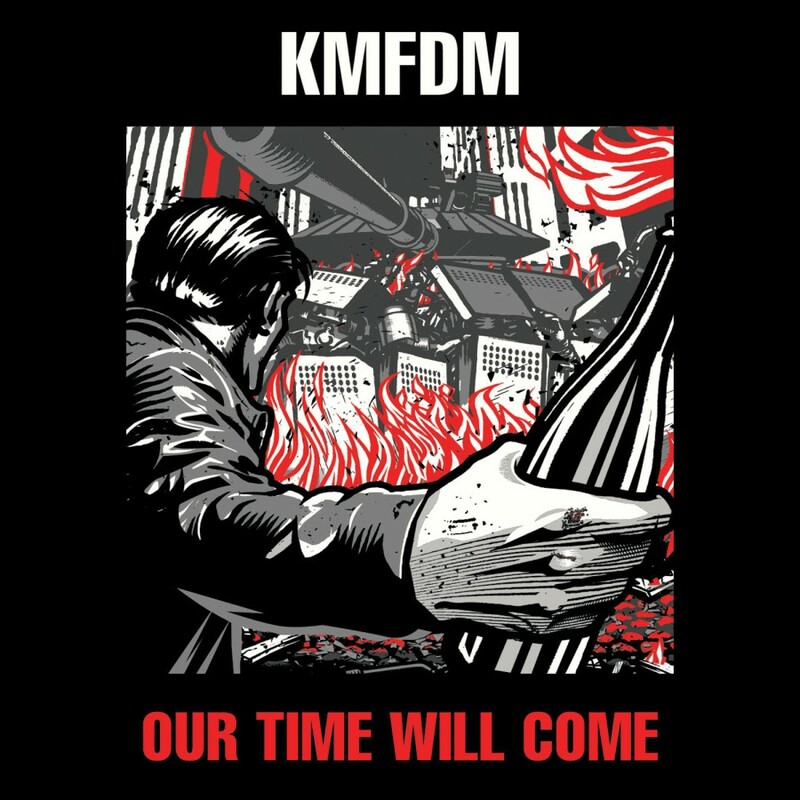 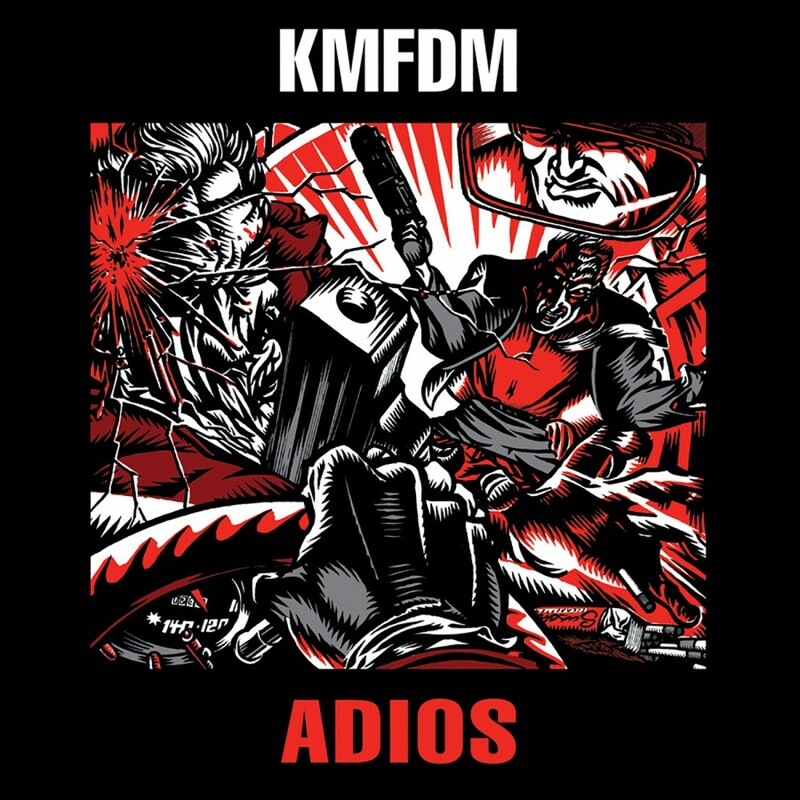 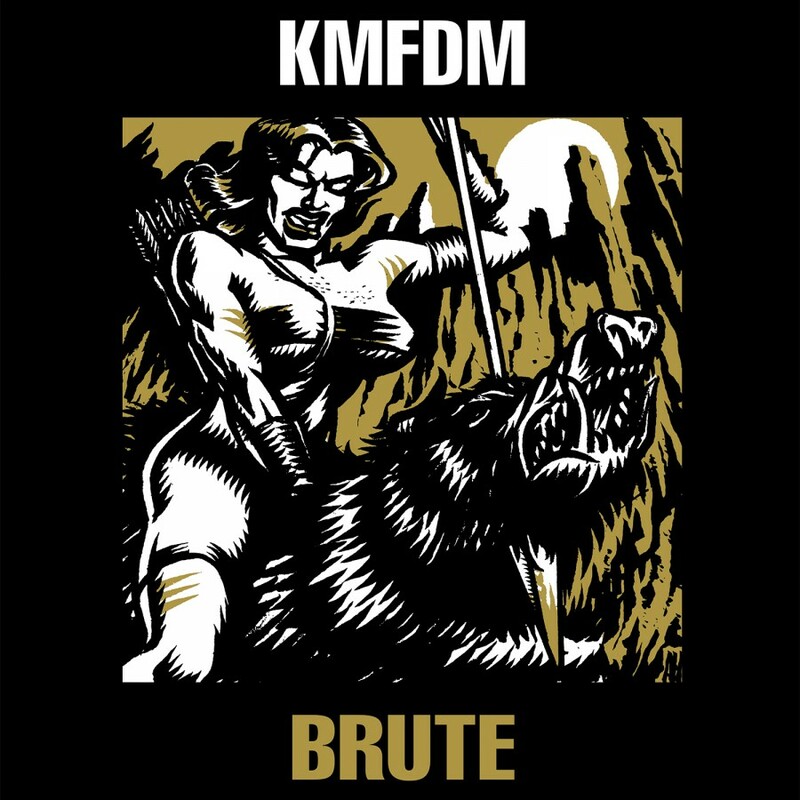 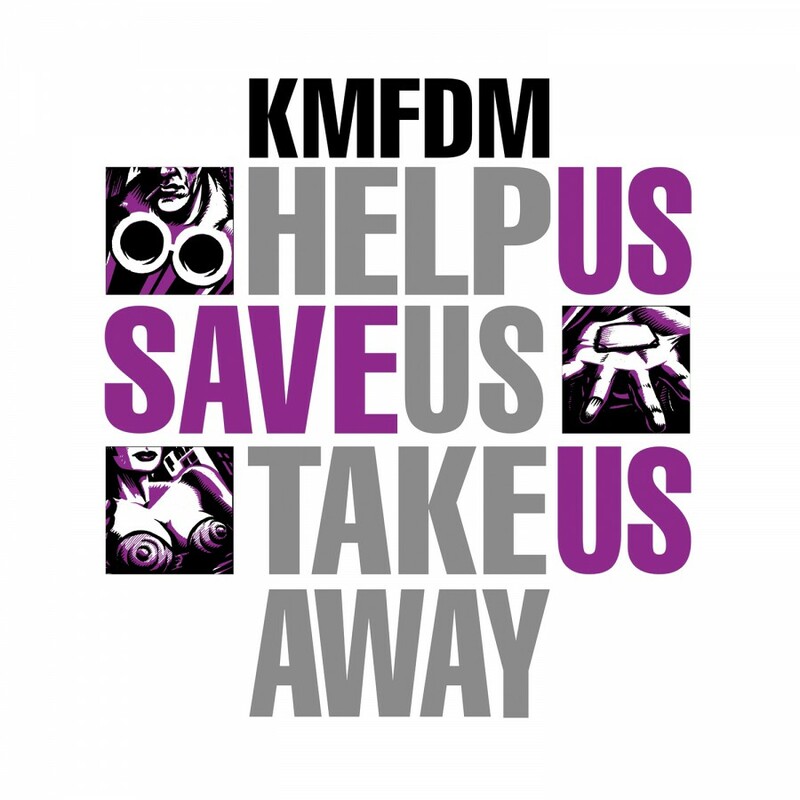 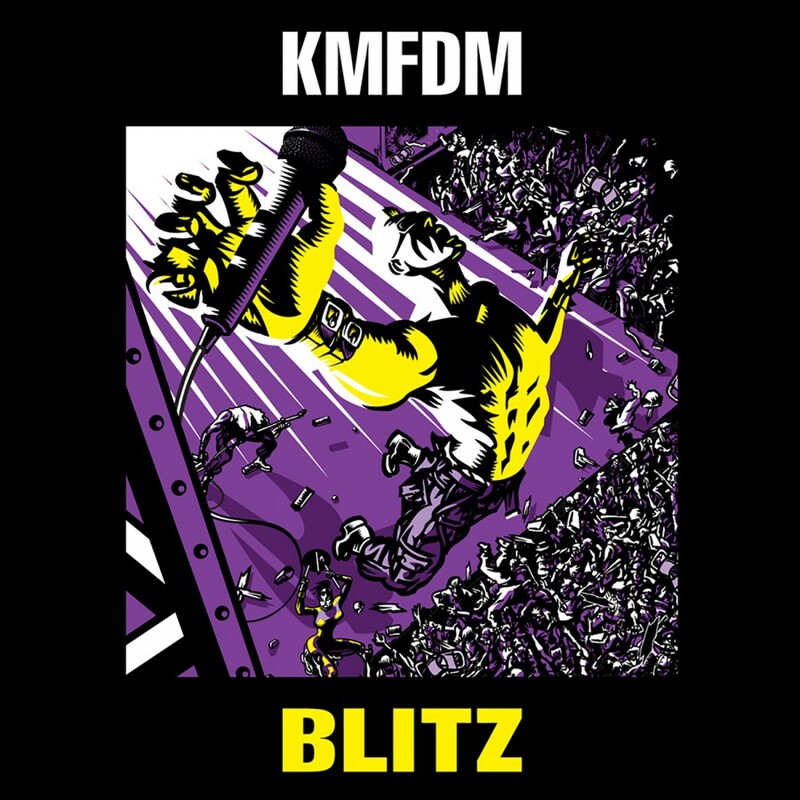 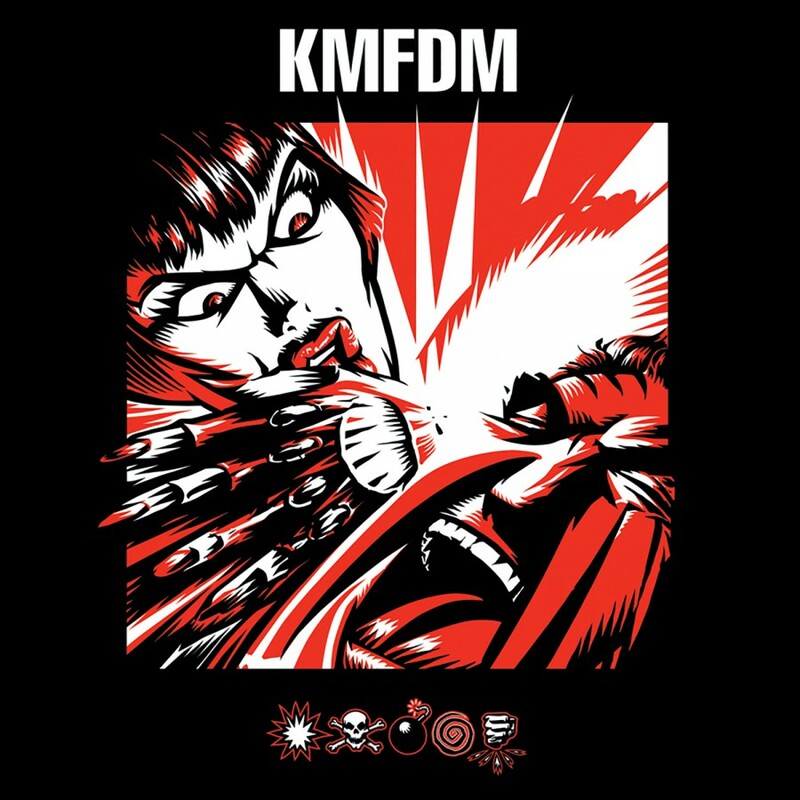 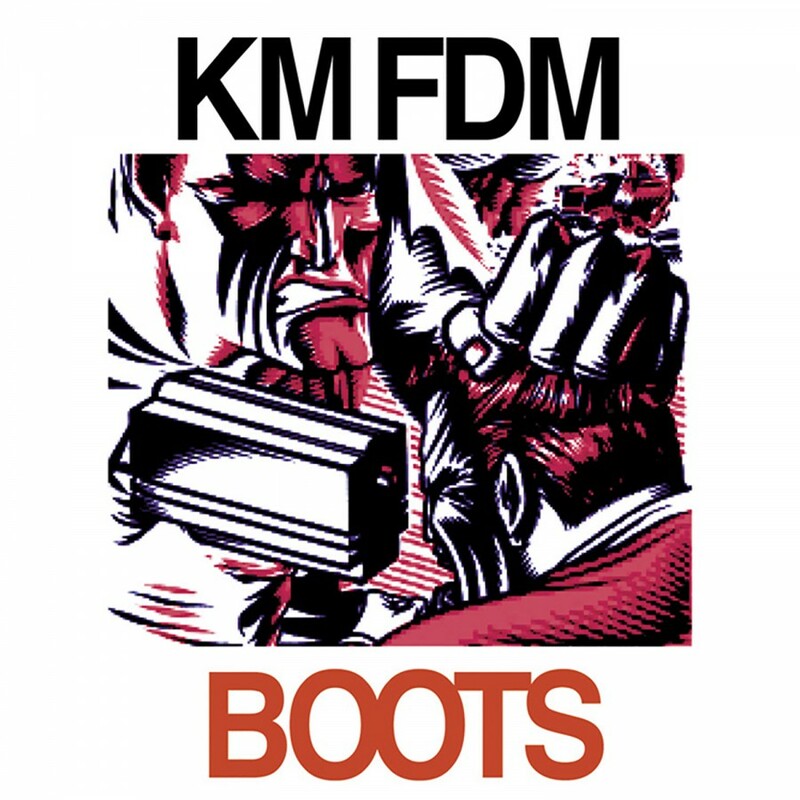 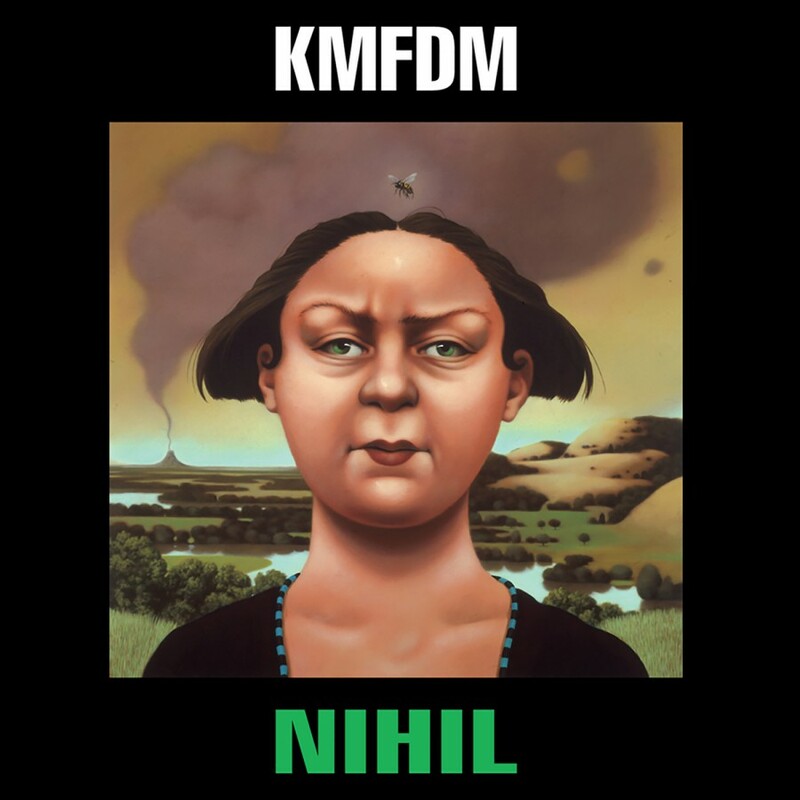 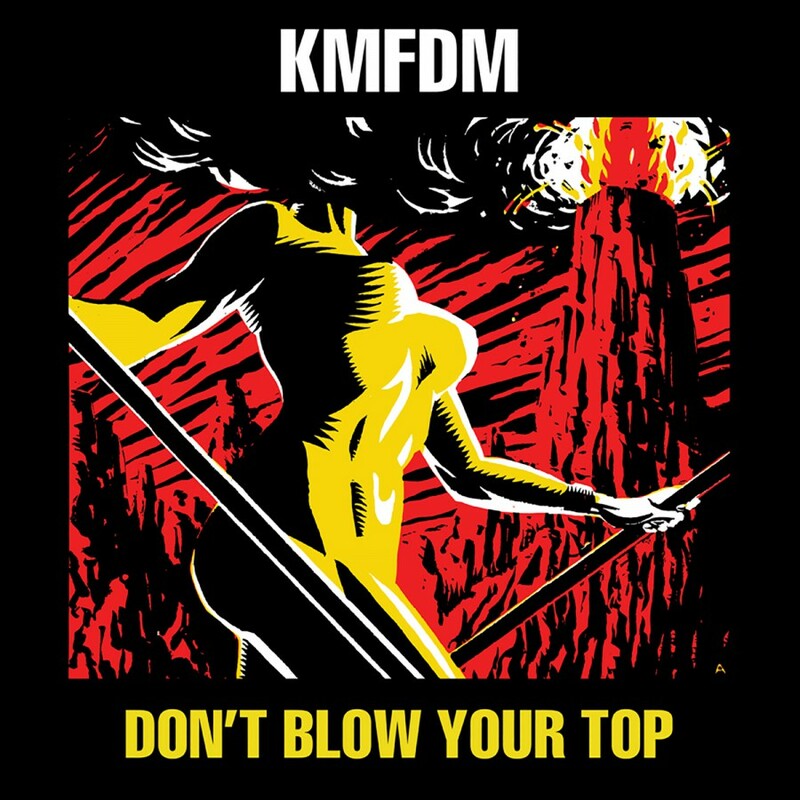 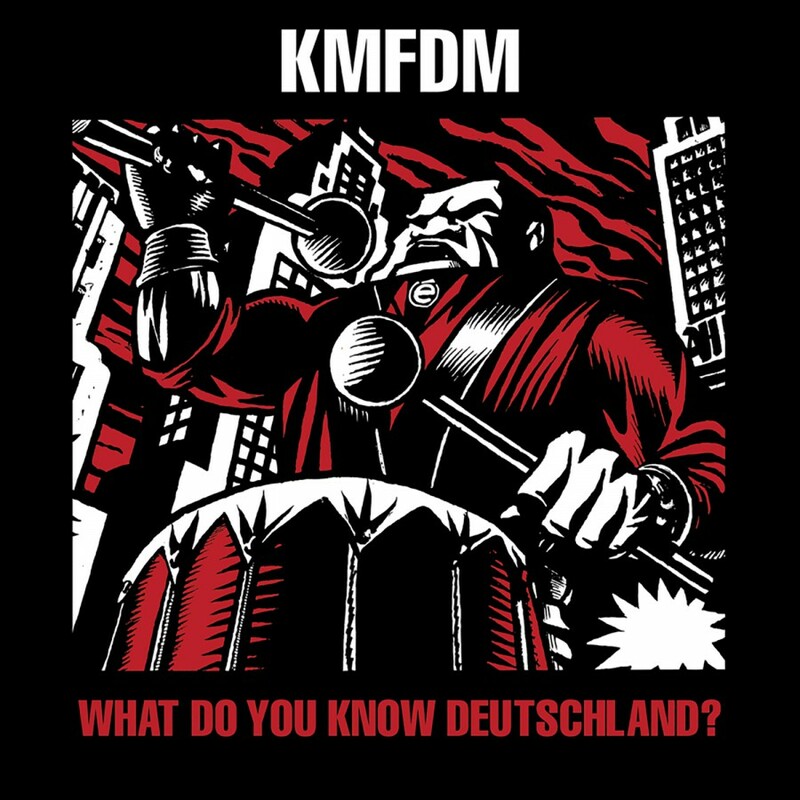 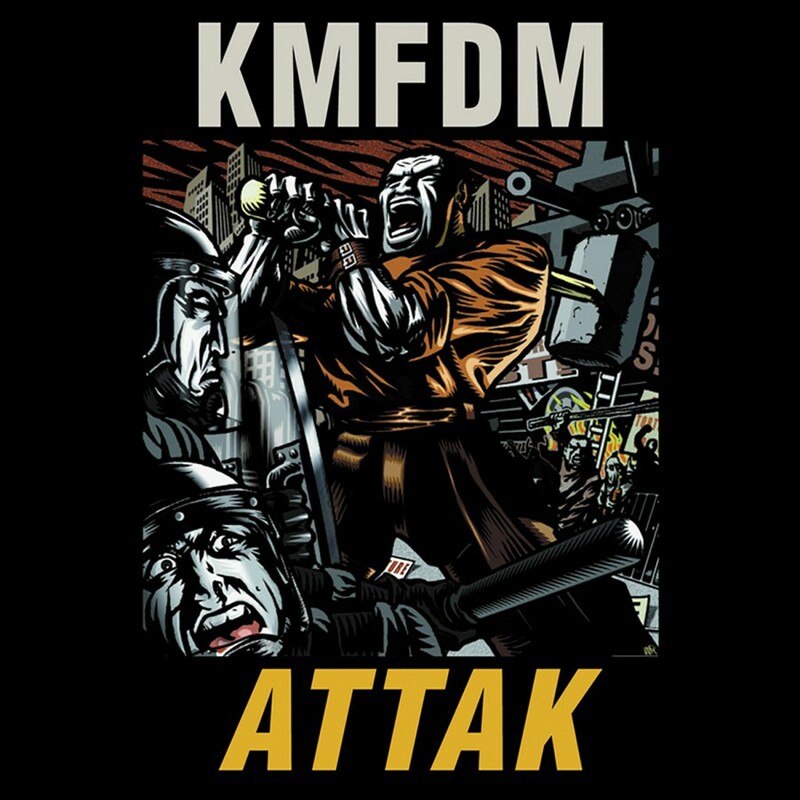 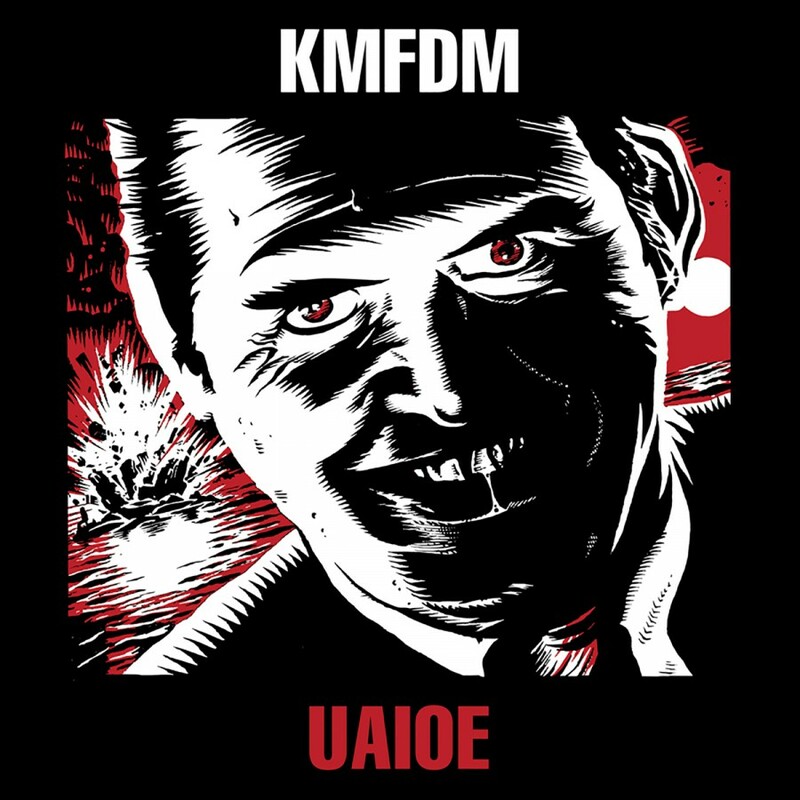 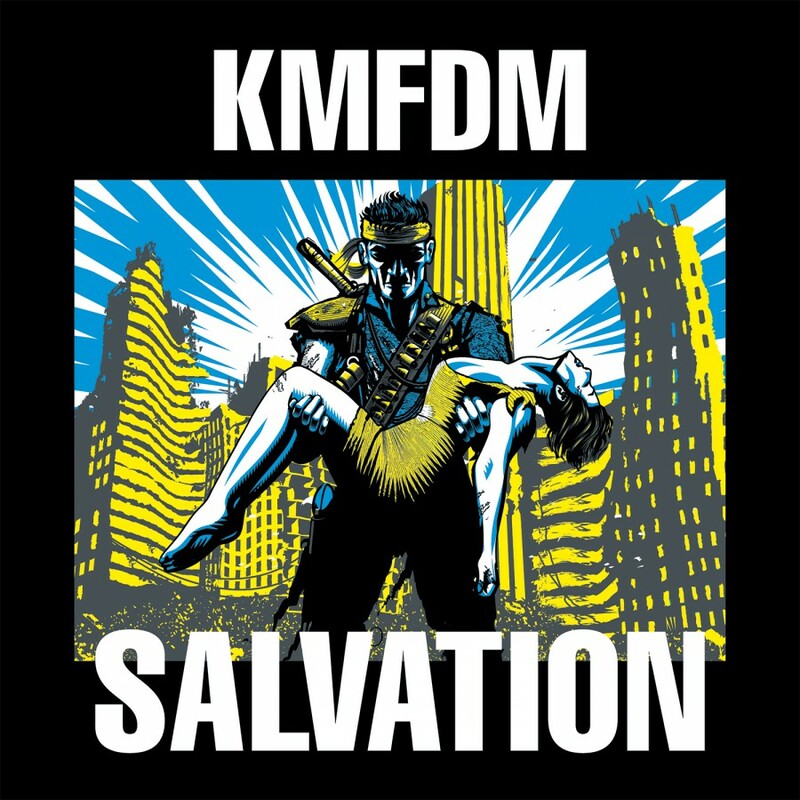 KMFDM presents SALVATION, an EP of reworked tracks from the recent OUR TIME WILL COME. 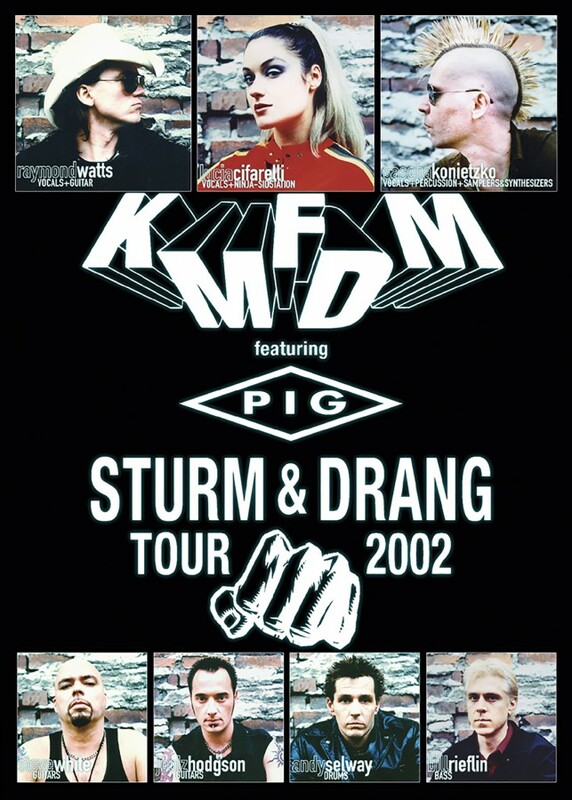 in conjunction with this summer's SALVATION tour. 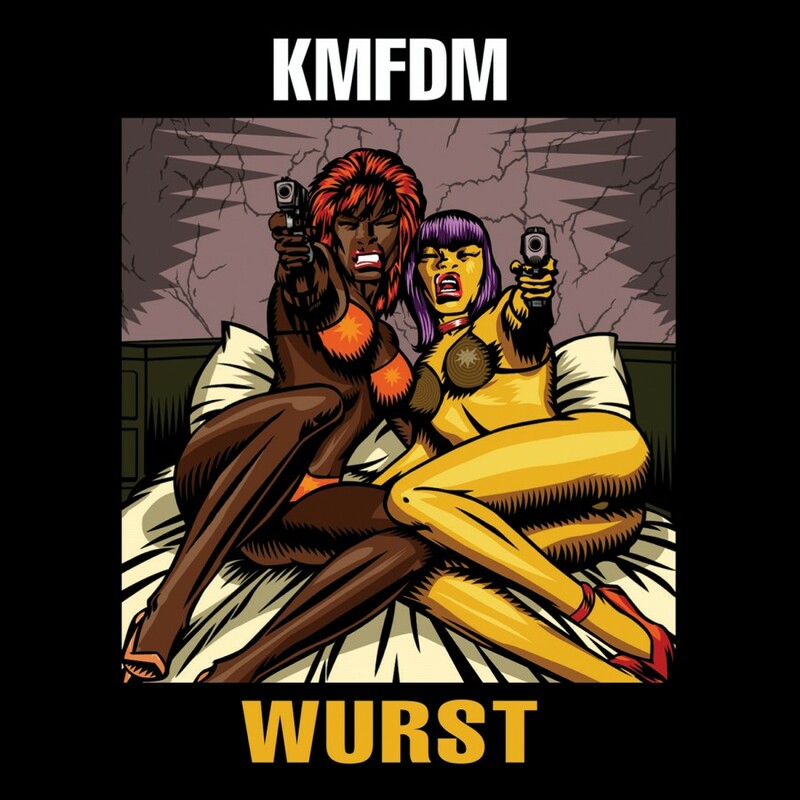 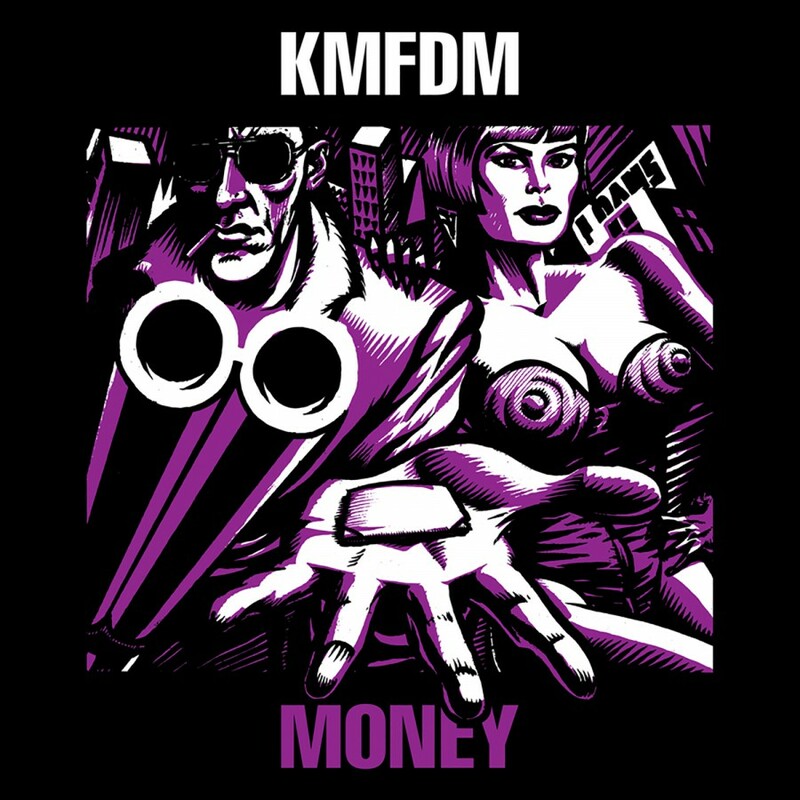 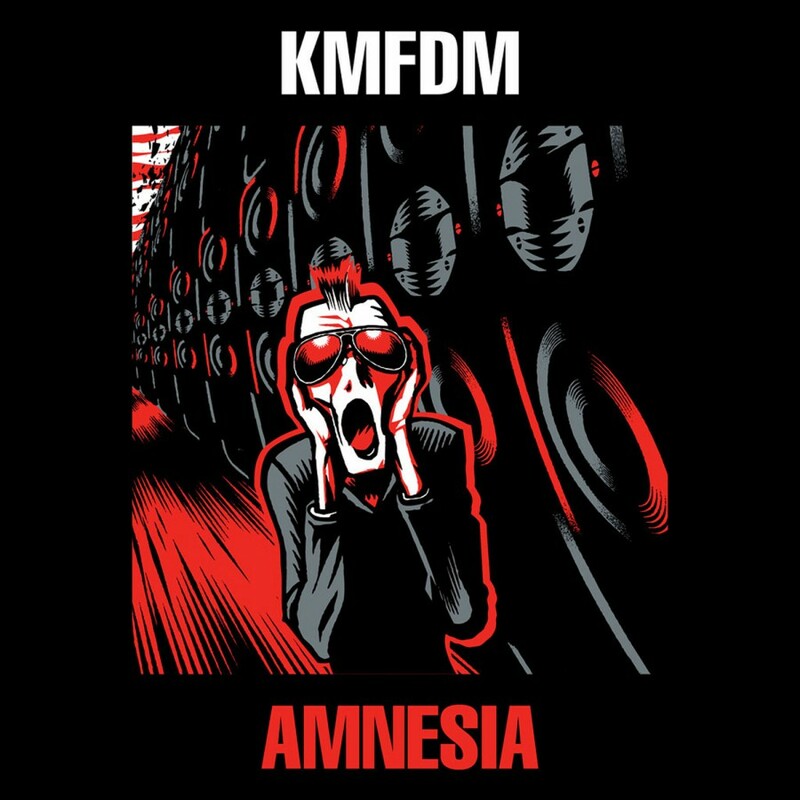 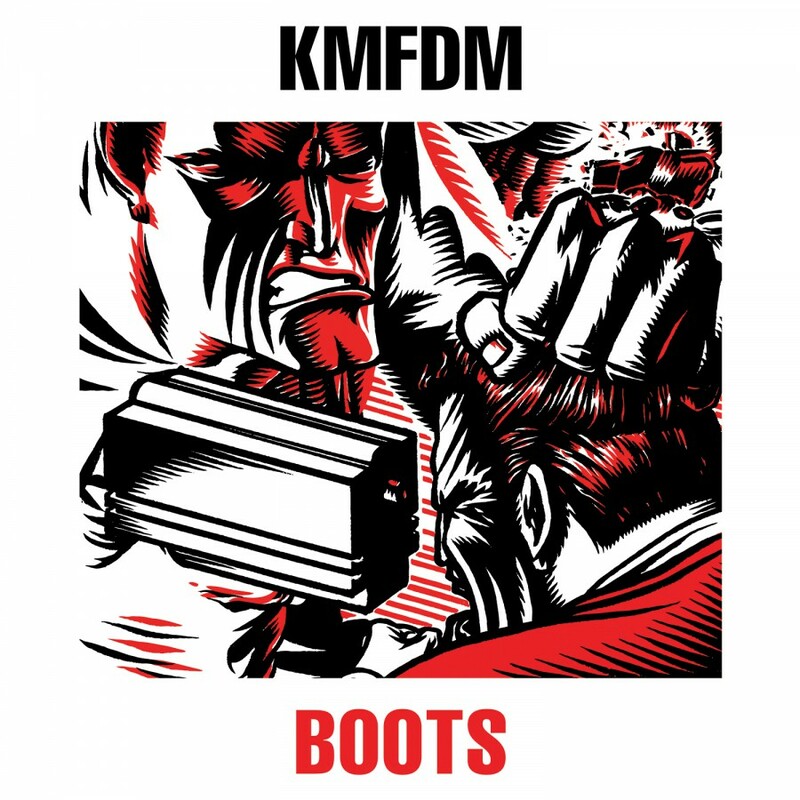 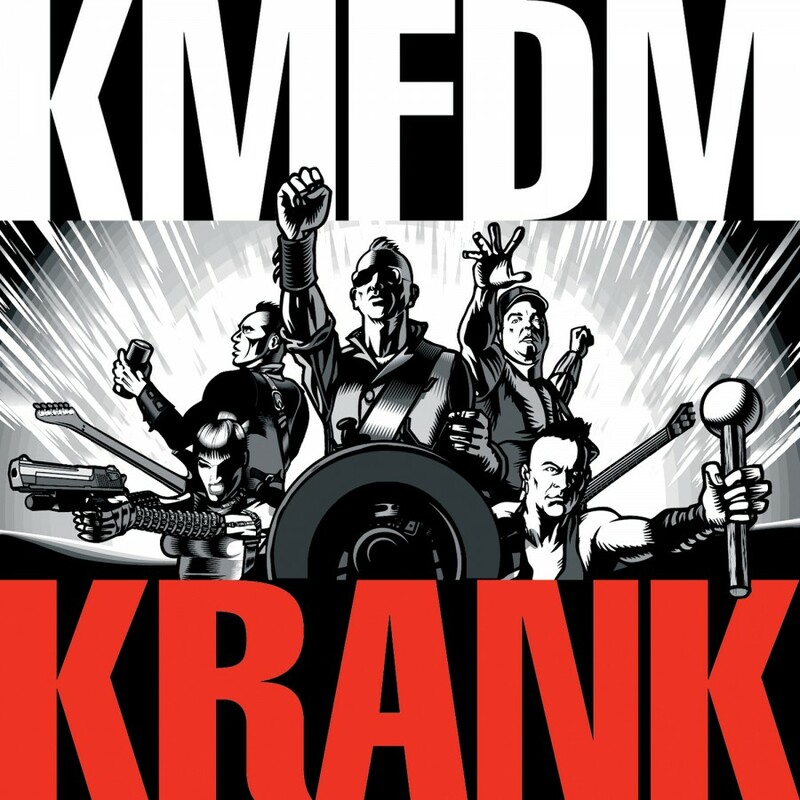 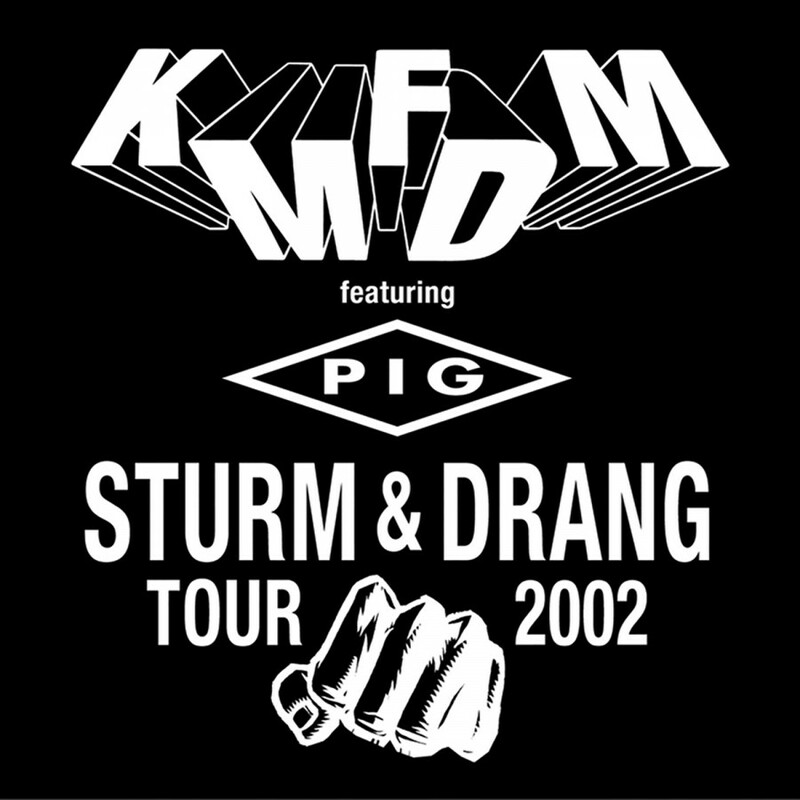 The uptempo, hook-laden title track is given the remix treatment from Dope Stars Inc and Jimmy Urine from Mindless Self Indulgence, BLOOD VS.MONEY by KMFDM's tourmate CHANT and Tom Stanzel, and BRAINWASHED remixed by The Kapt'n himself!